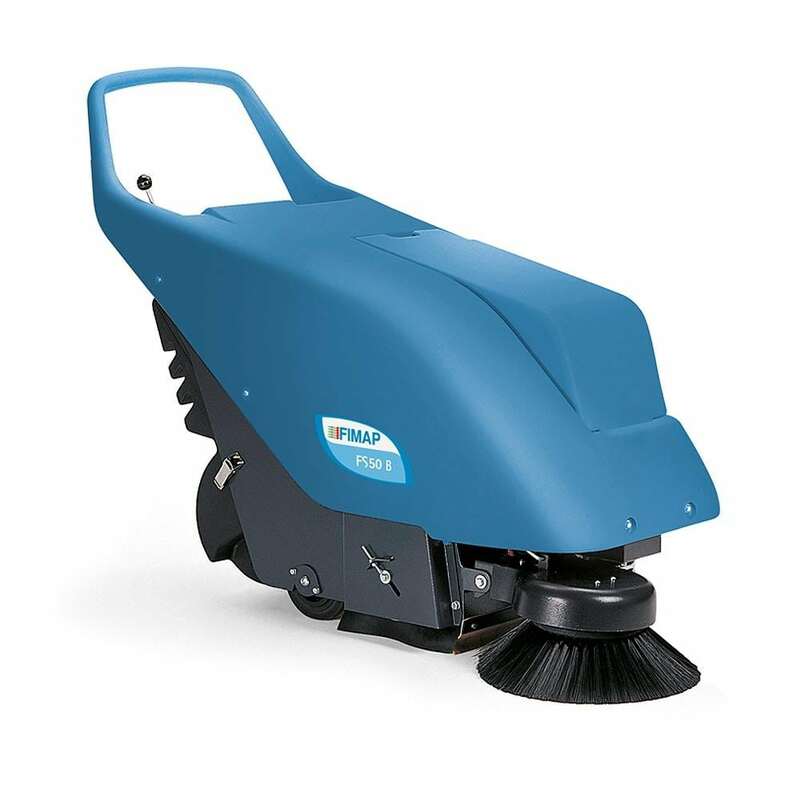 FS50 is an extremely manageable machine that resolves the need to clean indoor and outdoor flooring in a quick and efficient manner. It is suitable for cleaning surfaces of up to 2,500 sq.m. 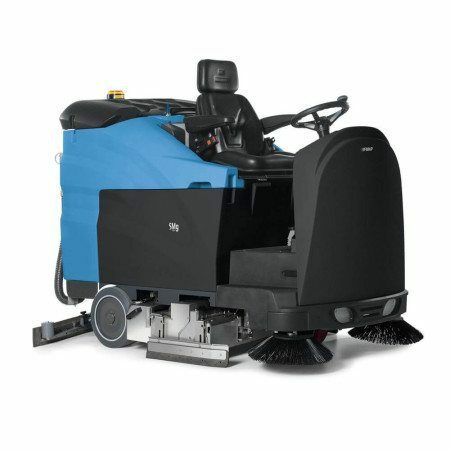 FS50 is available in a battery version (FS50 B/Bt), or with a Honda gasoline motor (FS50 H/Ht) which increases the cleaning speed and simplifies the operator’s work outdoors (both versions are available with or without traction drive).